Many people would like to buy LED, but it’s quite an investment at ten to twenty times the price of an ordinary light bulb. LED lighting needs bits of electronics, to turn your 110V or 230V AC current into LED adaptable juice. Many manufacturers (mostly from China) use cheap electronics to lower the price. 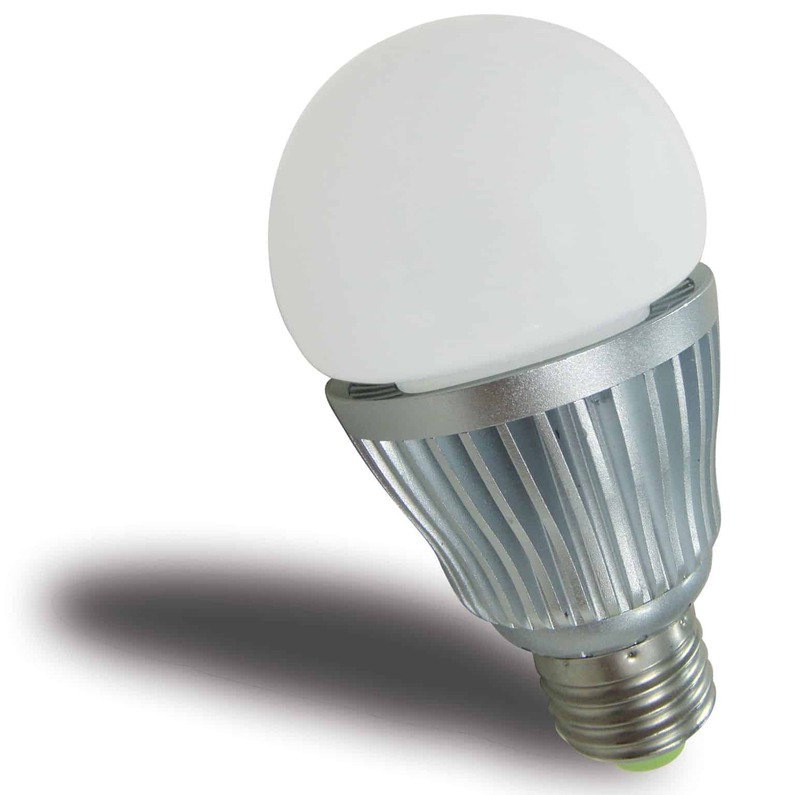 The consequences are that many of these budget LEDs not only produce light, but a lot of radio interference as well. Even models that claim to have been certified for low radio emissions. Radioamateurs and communication professionals are ringing alarm bells. Imagine your LED light interfering with police radio frequencies, ambulance, fire department, local air traffic or military communication. Something you certainly do not want! A nice example in a Dutch town here. The owners of a 6 story apartment block decide to replace the old tube lights with LED. Out of all quotations they choose the cheapest. Once the LEDs were installed and it turned dark outside, they are switched on automatically. The problems started immediately. Residents that are not able to open their car with the remote control, RC toys that live their own live, Wifi networks slow down dramatically and digital TV reception heavily interfered. How? So what to do? Before you buy LED lighting, search Google for a local amateur radio club and ask them for advice. They probably know which models you can buy. If not, they will be happy to test the LED’s emissions with their receivers. Ask your supplier if it can guarantee that its LED lights are emission free. Do not let your decision be lead by price, but go for quality! This entry was posted in Interference and tagged communication, interference, LED, led light, radio, remote control, sustainable by Jean-Paul Suijs - PA9X. Bookmark the permalink. I noticed that too, as my FM 3M radio started to give weird noised instead of the usual JoeFM. And turn the LED’s off and the problem is gone. But these are cheap ones. The rest of my house has Philips LED’s and they are fine, they do not decrease readio reception. However a great read and certainly an upcomming problem.